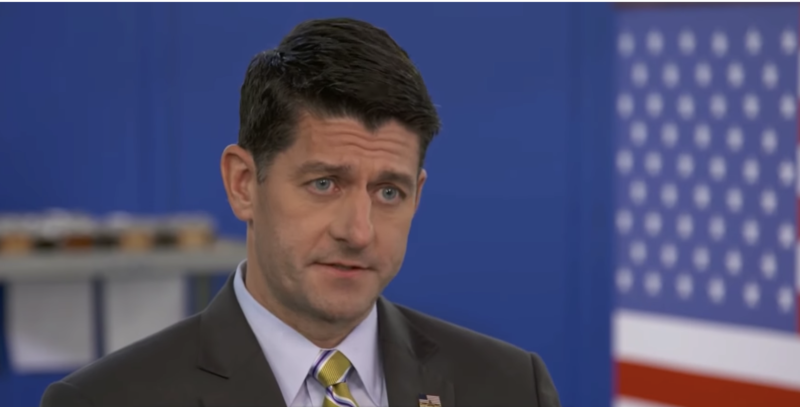 Asked more broadly about whether Mueller's job was under threat from President Trump, Ryan said Mueller "is going to be left alone." He declined to say whether he has spoken to the president about the matter. "I have a successful relationship because I keep a lot of conversations between us," Ryan said. Mr. Trump had plenty to say about Cohen on the White House South Lawn Thursday en route to Argentina for the G-20. "He is a weak person and not very smart," Mr. Trump said about his former lawyer and fixer. "He has himself a big prison sentence and he is trying to get a much lesser prison sentence by making up a story." Democrats in the Senate are pushing for legislation that would help protect the special counsel by providing a 10-day window to seek review if he were fired, and ensure that the person was fired for good cause. The bill was blocked last night in the Senate for the second time.